GARDEZ -- Coalition forces, in co-ordination with the 203rd Thunder Corps of the Afghan National Army (ANA), conducted eight air strikes between September 9-12, killing at least 32 Taliban militants in three provinces, NATO's Resolute Support mission said in a statement Saturday (September 15). Six air strikes targeted the Taliban militants near the Daymirdad District centre, Maidan Wardak Province, on September 9 and 10, said the Saturday statement. "The combined strikes in Daymirdad killed 10 Taliban, destroyed a truck used to transport ammunition and equipment, and collapsed a cave used to store weapons," read the statement. "One strike destroyed a stolen Humvee that was believed to be a vehicle-borne improvised explosive device [VBIED]." 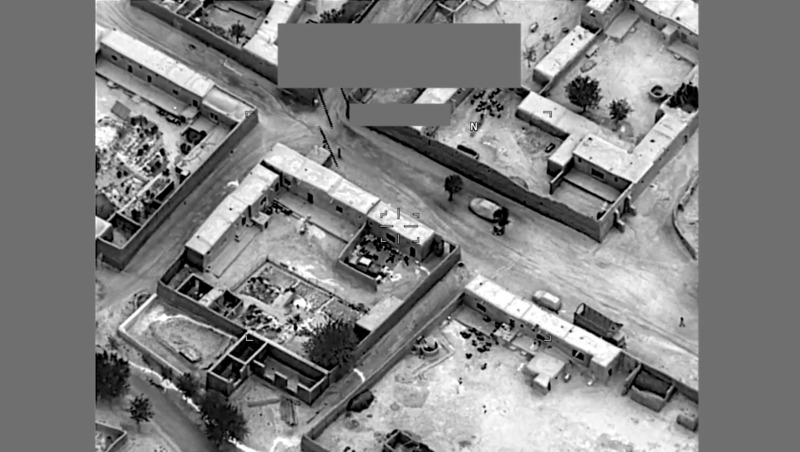 Another air strike Tuesday (September 11) killed at least 20 Taliban fighters in Gardez, Paktia Province, after several Taliban fighters attempted to overrun an Afghan checkpoint in the city, according to the statement. Separately, an air strike killed two Taliban militants in Moqor District, Ghazni Province, Wednesday (September 12) after they stole supplies from an Afghan checkpoint.